The flowers are finally blooming, days are getting longer, and trees are filling out with some nice, green foliage. Spring break has come and gone, and end-of-school projects are right around the corner. Where did the first few months of the year go?! Summer is a season that looks different from school to school. Whether you’re taking a well-deserved break on a sandy beach, or if you’re gearing up for fun summer programs and camps, this is the best time to set your center up for success well before the crazy back-to-school season in August and September. As a brightwheel premium customer, we recommend knocking out some of these account management items early, so you and your staff can have fun in the sun and be organized for your new and current families! Use our bulk edit feature to update students’ Homerooms and Enrollment Statuses. *You can also simply rename one of your Rooms if most students will be staying together! Refresh your Student Roster (with any changes to addresses, doctor information, schedules, etc.) for the upcoming school year using our Roster Upload tool. Make sure to refer to this Help article for best practices on exporting and importing your data. Start drafting Lesson Plans and their associated Lessons and milestones for the upcoming year so you can have them at-the-ready for use. If you’re not currently using brightwheel to bill your families, take a tour of our Billing Platform as we’ve released many customer requested updates these past few years! We now have tuition items you can preload for invoices and plans, optional partial payments, and a shiny, new Billing Overview dashboard to empower administrators with real-time data. Attach pertinent documents such as registration forms, certifications, and waivers to student and staff profiles. 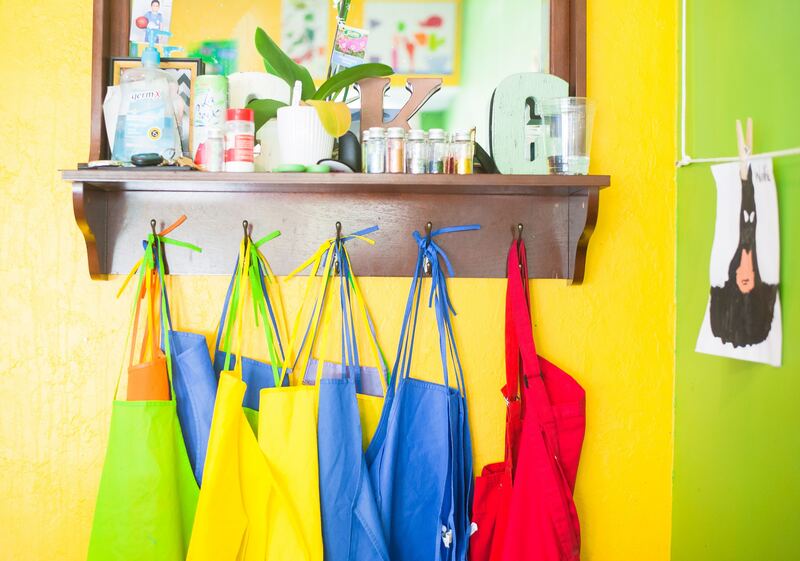 Managing all of the above housekeeping tasks during the summer will help you spend more quality time with your students and parents once the new school year is underway. For more tips and tricks on how to best manage your brightwheel account, contact us at support@mybrightwheel.com as we’d love to recommend some strategies specific to your business!